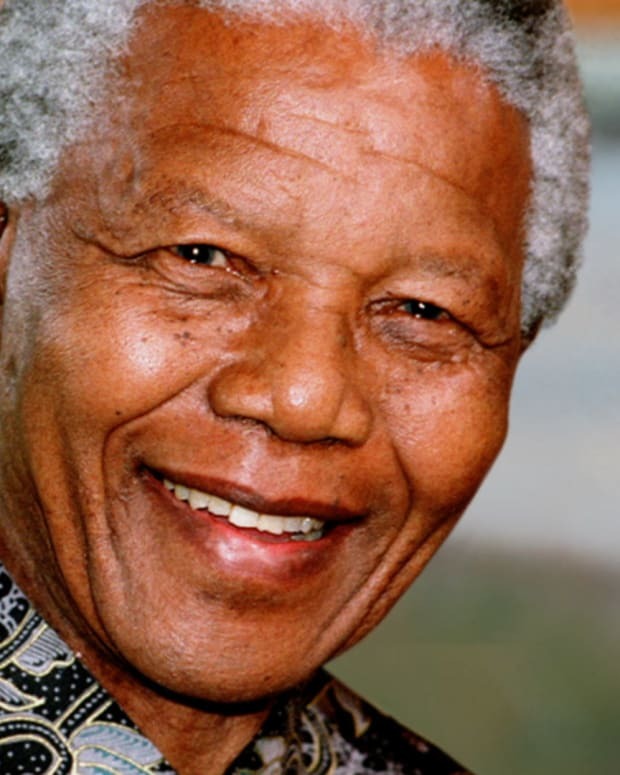 Learn about the U2 frontman Bono&apos;s early years in Ireland and how he became an international multi Grammy-winning rockstar starting with the band&apos;s album &apos;The Joshua Tree.&apos; Explore his philanthropy and why he wears his trademark sunglasses. 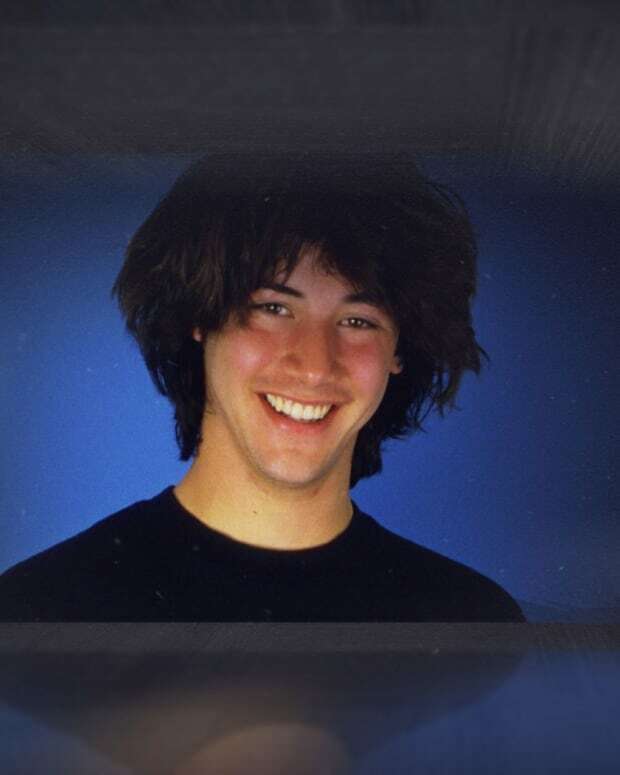 Explore the early life of Keanu Reeves and how he dropped out of high school and became one of the biggest blockbuster Hollywood actors with The Matrix franchise. 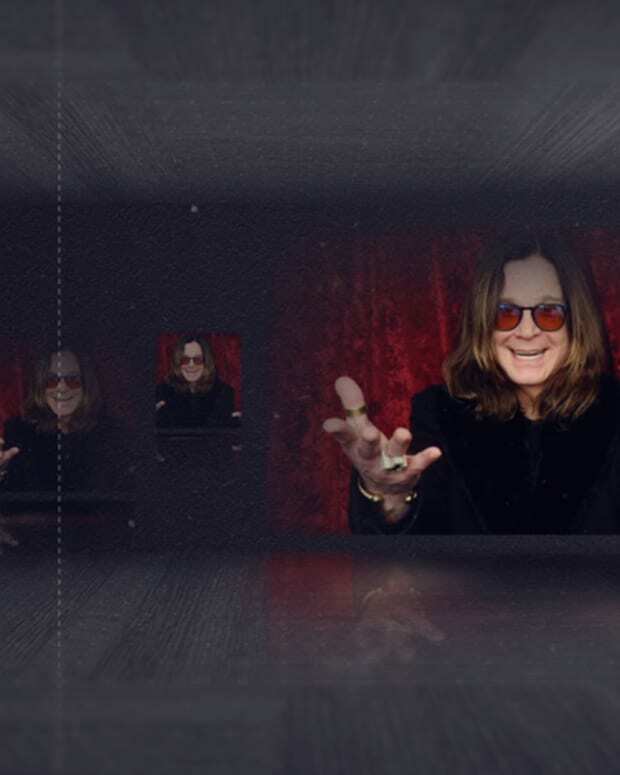 Learn about his other interests, such as music and motorcycles. 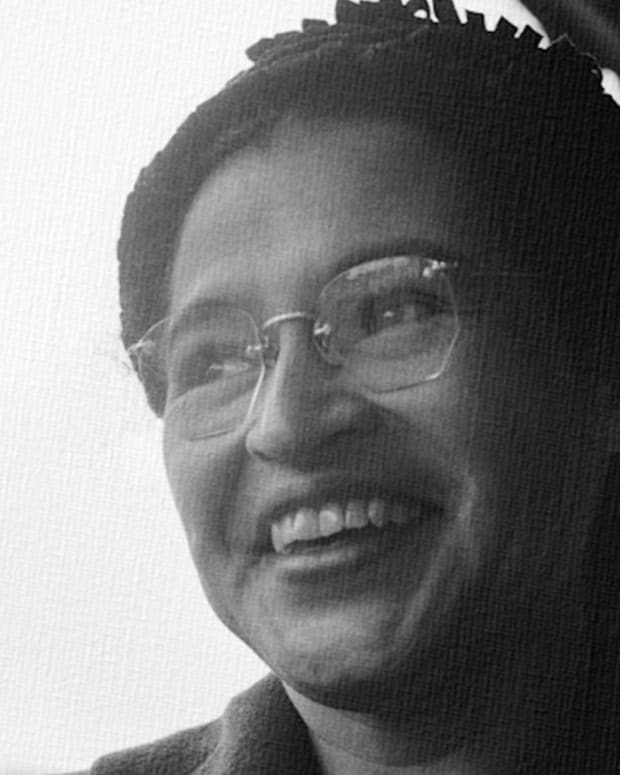 Explore the life of Rosa Parks and discover how she became a civil rights activist, starting with her work with the NAACP. Learn about her central role in the Montgomery bus boycotts during the Civil Rights Movement and her accomplishments later in life. 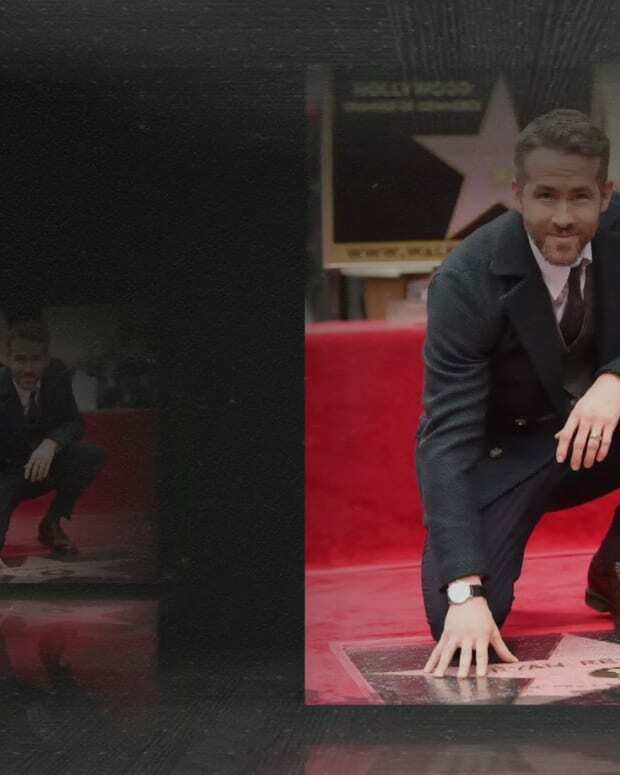 Learn about Ryan Reynolds' early life in Canada and how he broke into the American film market with National Lampoon’s Van Wilder. See how his films like Green Lantern and The Proposal helped pave the way for his international hit Deadpool. 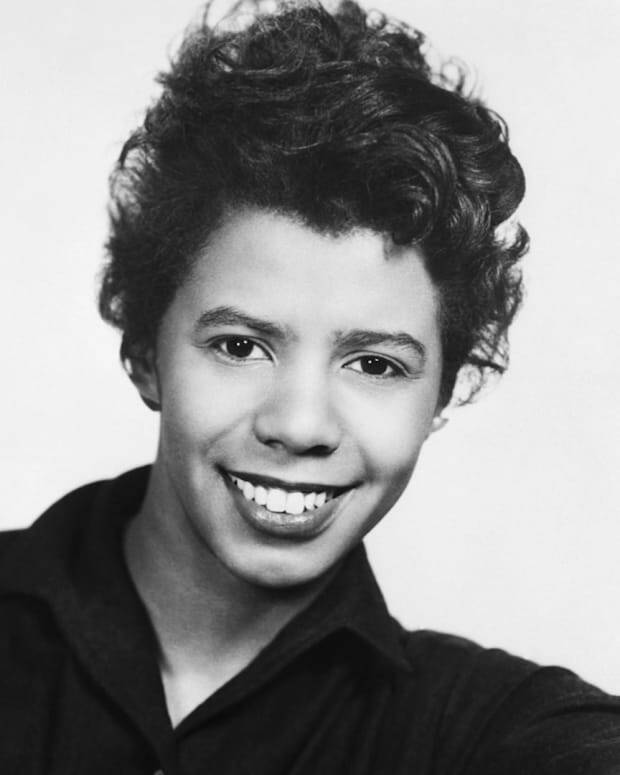 Discover the life of Lorraine Hansberry, who reported on civil rights for Paul Robeson's newspaper Freedom and later penned "A Raisin in the Sun." Learn about her personal life, accomplishments, and untimely death at age 34. Learn about Laverne Cox's early life and how she began identifying as a woman in her college years. See how her role in 'Orange Is the New Black' made her the first transgender actor to win an Emmy and how she's been an activist for trans-rights. 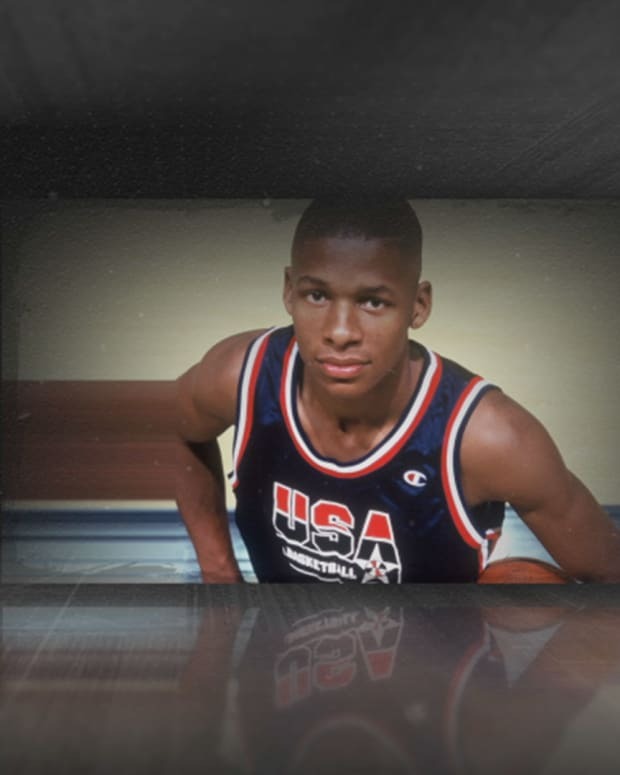 Learn about NBA star Ray Allen's childhood and how his early basketball days won him a role in Spike Lee's "He Got Game." 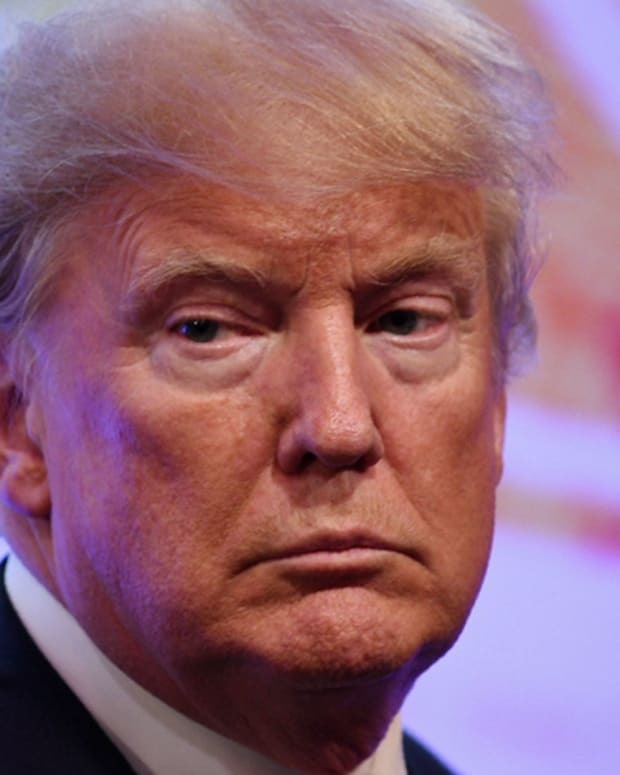 Discover how he won championships with the Celtics and the Heat and became one of the best three-pointers in NBA history.